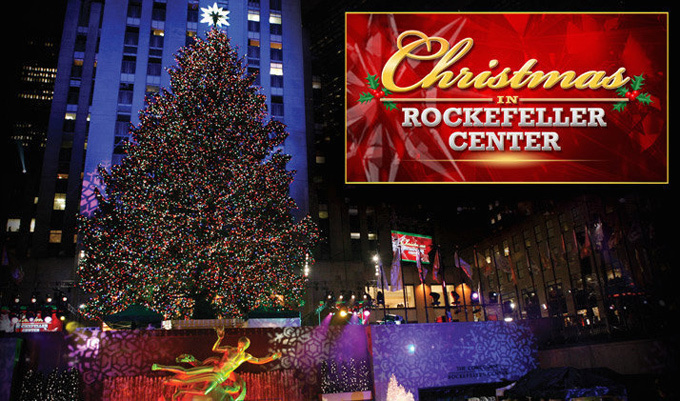 MariahCarey > News > Mariah to Open 'Christmas in Rockefeller' Tree Lighting! NEWYORK  Dec. 1, 2014  Mariah Carey will join the star-studded holiday special, "Christmas in Rockefeller Center,' airing live from Rockefeller Center® in New York City on Wednesday, Dec. 3 (8-9 p.m. ET). Mariah will open the holiday program with a very special performance of her #1 smash hit, "All I Want For Christmas Is You." Tune in to NBC on Wednesday, December 3rd at 8:00pm ET to watch Mimi's special performance!